Best price small conveyor belt system,rotary Sushi Equipment is made of high quality stainless steel and nylon material, employing excellent mechanical engineers and professional staff of stainless steel to design, produce and provide customers with beautifully decorated, safe and reliable sushi belt conveyor Sushi Machine . For unconventional stores, shops such as pillars Water pipes and other obstacles, reliable stainless steel sushi conveyor belt rotary sushi equipment can be designed ,according to the actual situation of the more effective obstacle avoidance, rotary sushi equipment to effectively increase the number of seats to eat, the overall reunification of the restaurant better, Layout more beautiful, reasonable and effective, we provide free store layout design. Looking for ideal Best Price Small Conveyor Belt System Manufacturer & supplier ? We have a wide selection at great prices to help you get creative. 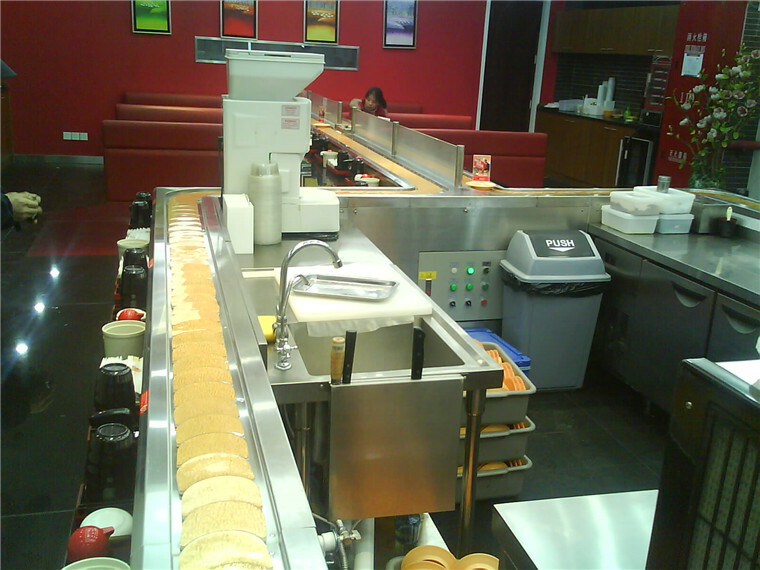 All the Reliable Stainless Steel Sushi Conveyor Belt are quality guaranteed. 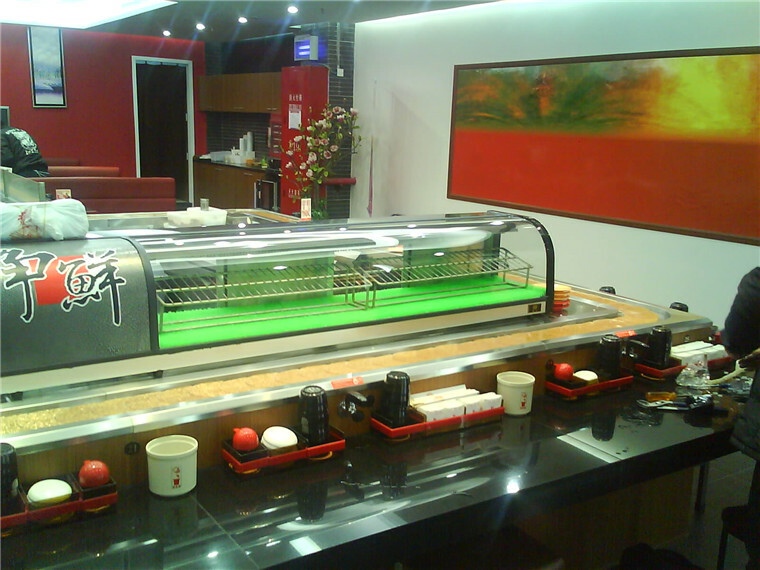 We are China Origin Factory of Sushi Belt Conveyor Sushi Machine. If you have any question, please feel free to contact us.